‘You will see a lot of corn’ said our son when I told him about our USA coast to coast drive in June. This is true, although there are a lot of other things to see as well. We had a foretaste just in Illinois when driving Route 66 just over two years ago. At home, winter has finally arrived and as it is colder with sleet, snow and transport disruptions, I have not been very far afield in the last couple of weeks. However, I have been amassing my pre-trip reading, some of it found in the second-hand bookstore that I work in. 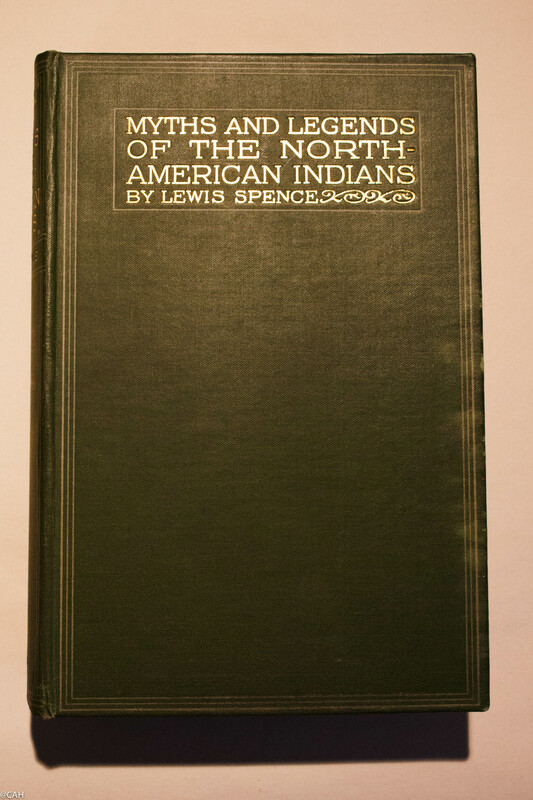 The Great Plains have also been described as flat, dull and provincial and I remember the excitement of a bend and an incline in the railway track on the Californian Zephyr as we began to climb up towards the mountains. 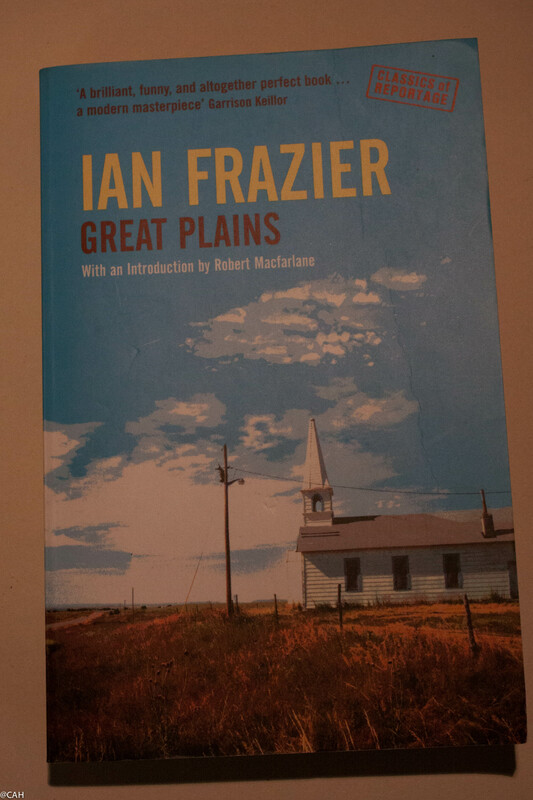 So I will enjoy Ian Frazier’s book ‘Great Plains’. 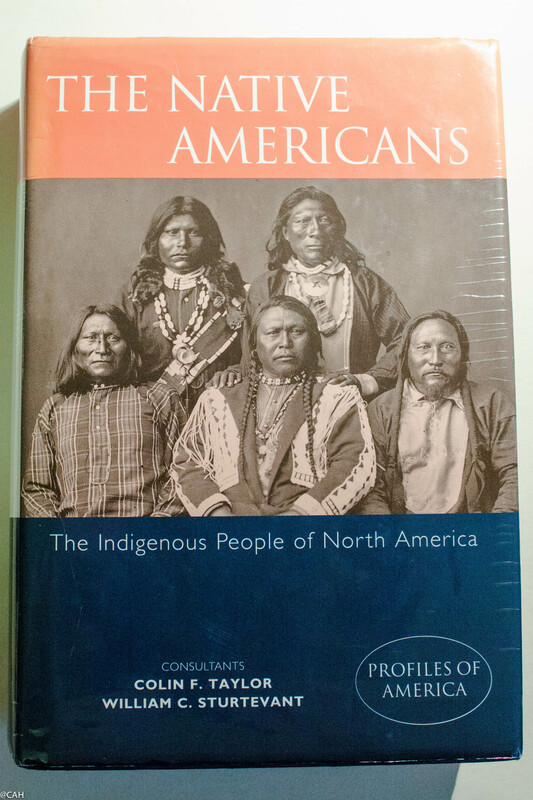 We will be following the tracks of earlier settlers and as I have an interest in anthropology and ethnography, these two books the first published in the 1990s and the second in 1914, have also been added to the reading list.